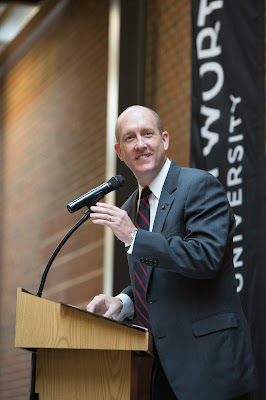 Whitworth President Beck A. Taylor, Ph.D., has been elected president of the American Association of Presidents of Independent Colleges and Universities by its board of directors. AAPICU is a nationwide, collegial group for presidents of independent institutions committed to preserving the private sector of higher education. In addition, Taylor serves on other prominent higher education boards including those of the Council of Independent Colleges, the National Association of Independent Colleges and Universities, the Independent Colleges of Washington, and the Association of Presbyterian Colleges and Universities. He also chairs the Higher Education Leadership Group of Greater Spokane Incorporated.